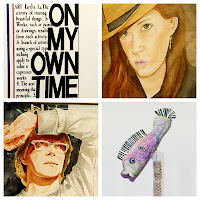 The Springfield Area Arts Council hosted the city-wide Exhibit and Awards presentation for the "On My Own Time" program last night and UIS staff members took home several awards. Our very own Douglas Levi Brackney from Career Services took first place in the painting category and Donna Haynes from Conference Services took third place in mixed media. 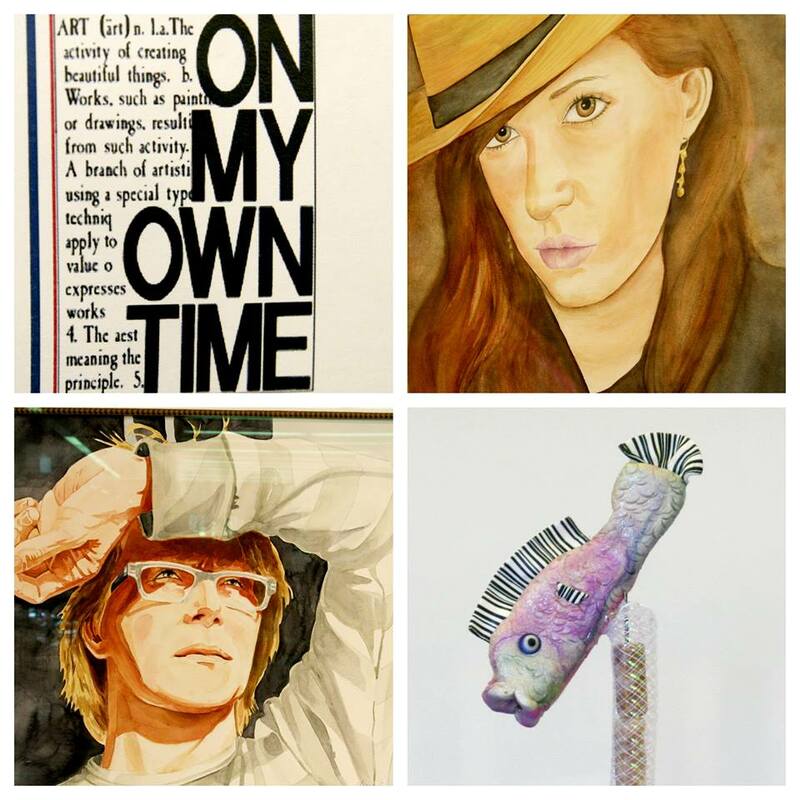 "On My Own Time" is a city-wide exhibit of visual art works created by employees of local businesses, agencies, and institutions in their off-duty hours. Judging by the Arts Council took place in early June and our first-place winners became part of the city-wide exhibit. Thanks to all UIS faculty and staff who took part in and exhibited work on campus this past June. The award- winning artwork will be on display at Union Station in Springfield until July 12, 2013. UIS grads well represented in "Forty Under 40"